Established in 1749, St Edmund's is a distinctive school that provides a lively, challenging education in a nurturing environment and is proud to be the choir school for Canterbury Cathedral. The School is located on a beautiful site overlooking the vibrant, historic city of Canterbury ideally situated in south of England with fast rail and road links to London and Europe. St Edmund’s Junior and Senior Schools offer the exciting and popular option of boarding in splendid, traditional buildings which epitomise the historic grandeur of Canterbury life. 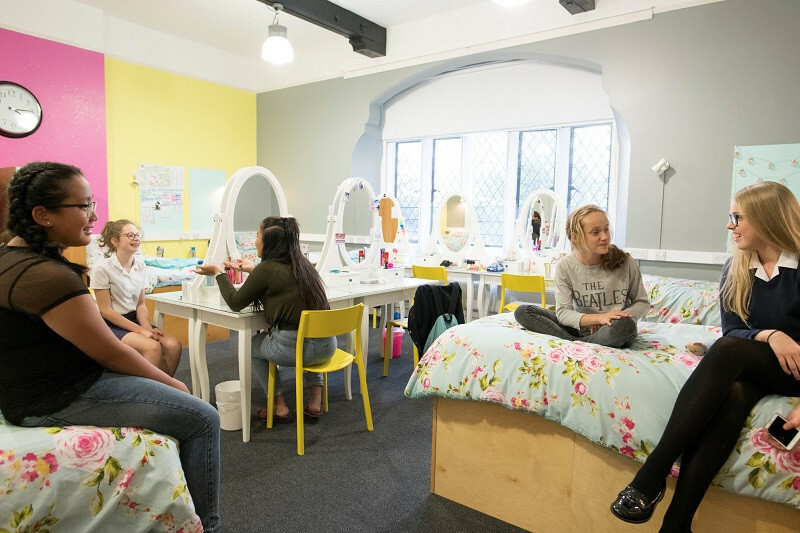 Junior boarders from the ages of 11 – 14 enjoy the homely charm of School House which has recently been refurbished and is situated in the heart of St Edmund’s School. Senior School boarding pupils from the ages of 14-18 occupy Owen House which have fully equipped rooms, each with private study areas. All of St Edmund’s boarding boasts spectacular views over the historic city of Canterbury and access to excellent Common Room, Library and ICT facilities within the main building of the school. Boarding life is fast paced and busy with a full range of extra-curricular activities offered at weekends. Boarders come from the UK and overseas, integrating fully and successfully in tutorial groups and within Houses. Academic Programmes: St Edmund’s Senior School offers a rich variety of challenging and exciting I/GCSE and A-level courses which appeal to young people whatever their strengths and interests. Highly qualified teachers and small class sizes mean that young people receive inspirational instruction where both vibrant debate and individual attention colour every classroom. Excellent A Level results enable pupils go to the top universities and leading conservatoires including Oxford, Cambridge, Manchester, Exeter, Durham, UCL and Glasgow School of Art. There is a dedicated EAL Department to help those pupils whose first language is not English, and who require language development during their years at the school. Pastoral: At St Edmund’s, great emphasis is placed upon the importance of supporting young people and of recognising the individual. We celebrate that our pupils come to us with different experiences and aspirations, and we feel that it is this difference between our pupils that makes our community all the stronger and richer. All pupils benefit from membership of four Houses and we ensure that day pupils and boarders have equal access to Houses and are mixed within the Houses equally. Housemasters, their Deputies and the tutor teams are responsible for the pastoral, academic, social and personal welfare of the boys and girls in their care. Sport and Culture: The sports provision at St Edmund’s is strong and we encourage pupils to access our excellent facilities and enjoy the instruction of our expert coaches as much as possible. 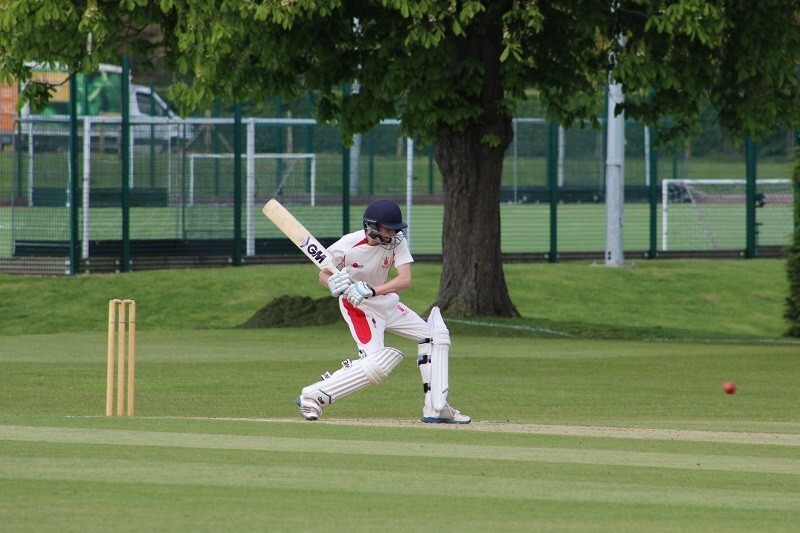 The principal sports are hockey, football, tennis and cricket with extensive fixture lists but pupils also have the opportunity to participate in a range of alternative sports including: cross-country running, athletics, squash, basketball, swimming, gymnastics and indoor rowing. Creativity flourishes at St Edmund’s. Our Drama, Music and Art departments are well known for their outstanding achievements. But creativity is celebrated across the whole curriculum as innovative teaching and small classes encourage pupils to think independently and express their ideas with confidence and originality. Music is woven throughout the school with many pupils participating in the public performances at school and in Canterbury Cathedral. The drama productions attain the highest quality and the art department develops pupils’ talent in fine art, ceramics and photography. An important aspect of a St Edmund’s education is its co-curricular life. A huge range of exciting, adventurous and inspiring options are on offer to all pupils, providing opportunities to take up new challenges and explore interests and skills. From academic clubs to service afternoons, adventurous training to educational outings, St Edmund’s offers something meaningful and enjoyable for all pupils.